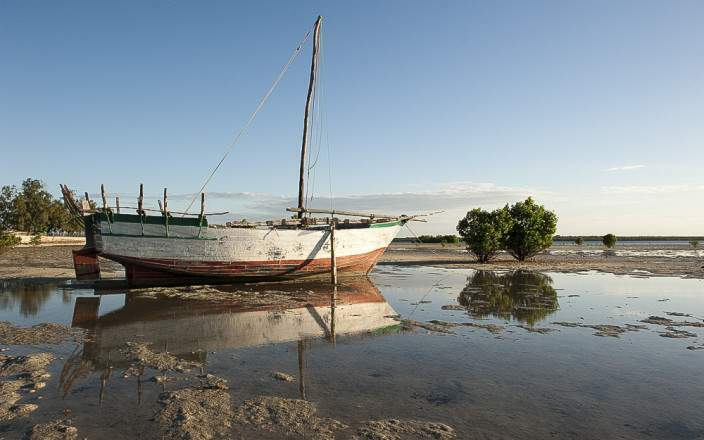 This 6 day Ibo Island Dhow Safari takes you to the untouched shores of Ibo Island, located off the north coast of Mozambique. Spend your days at Ibo Island Lodge, and explore the history and culture of this undiscovered island. 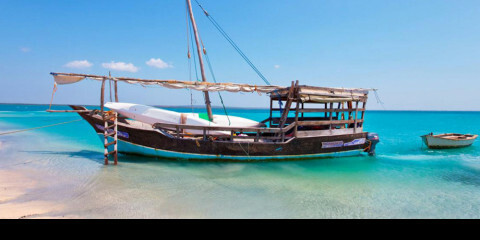 Feeling adventurous, take to the waters and snorkel through the pristine coral reefs or watch dolphins skip through the water on a marine safari. This luxury tour uses lodges and safari houseboats. The most amazing trip of my entire life.